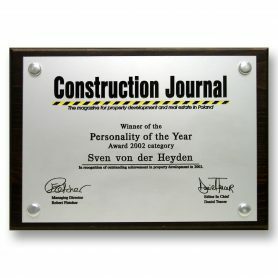 “Personality of the Year 2002” award granted by the readers of Construction Journal Poland for Mr Sven von der Heyden. 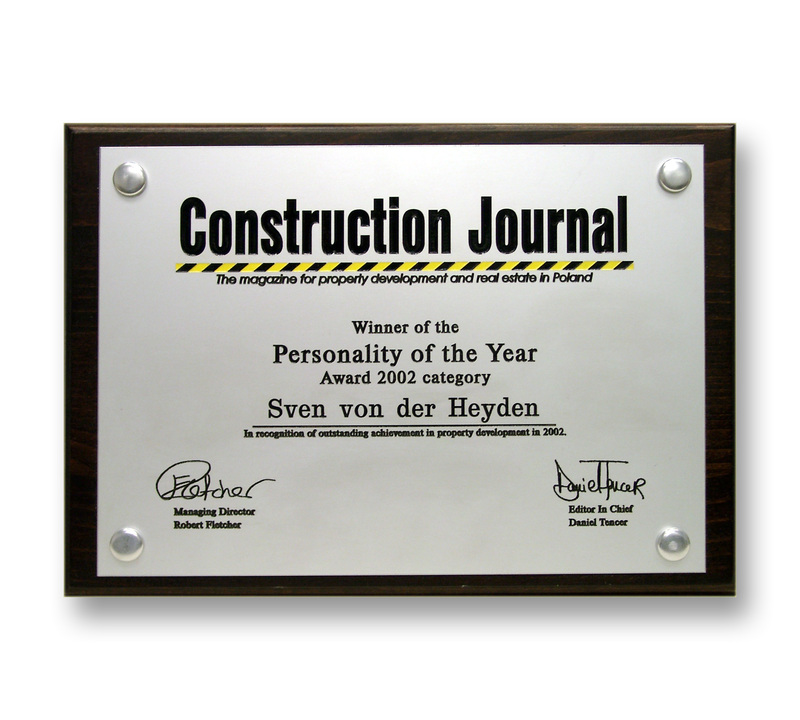 “Preservation of historical buildings” award granted by the Minister of Culture for Mr Sven von der Heyden. 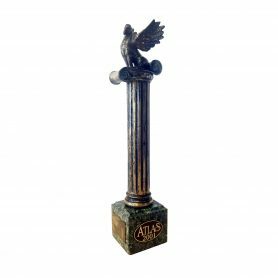 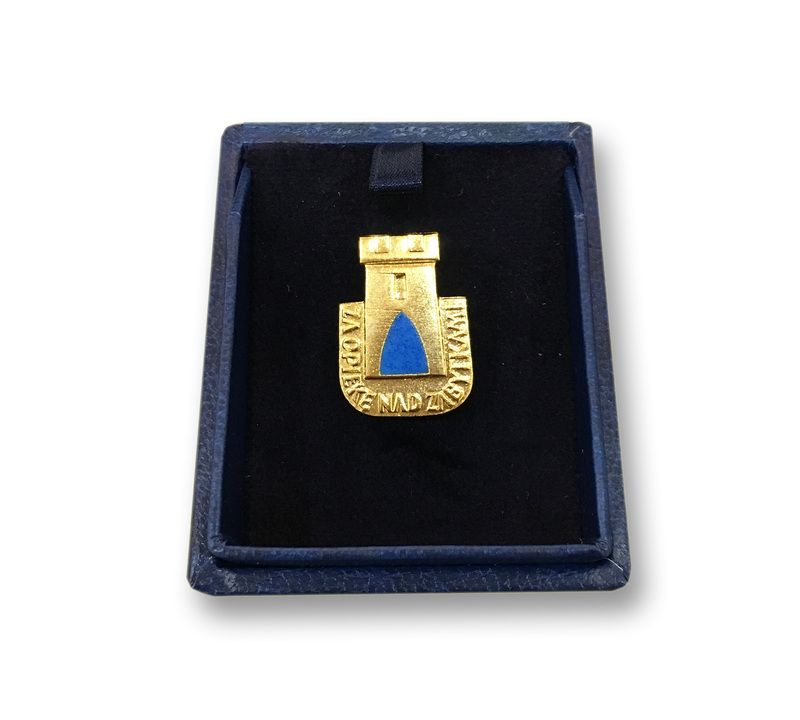 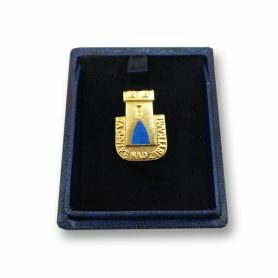 “Atlas” award granted by Art & Business Club for Mr Adam Trybusz in 2001.